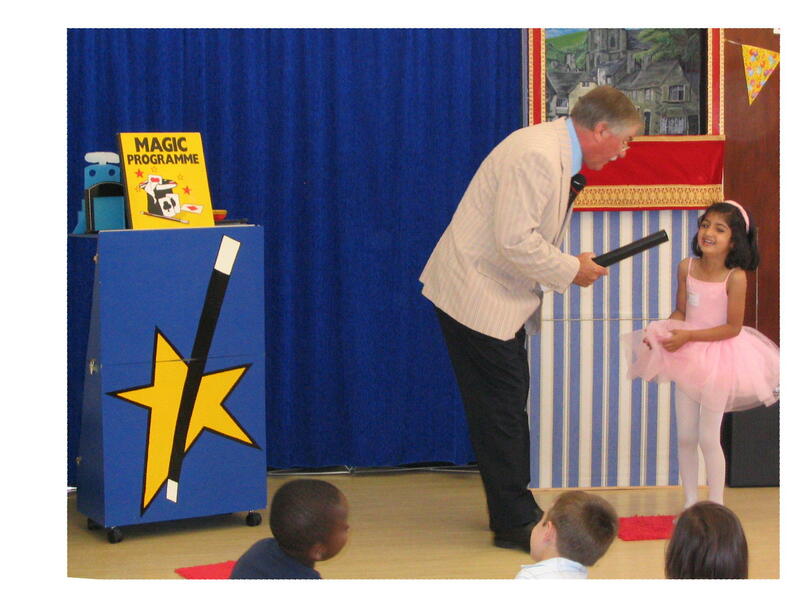 A professional childrens entertainer with over 40 years experience. Presenting a magic show, full of fun, laughter and audience participation for children between the ages of 3 and 8 years. Balloon modelling. Authentic and traditional Punch and Judy- indoors or outside.